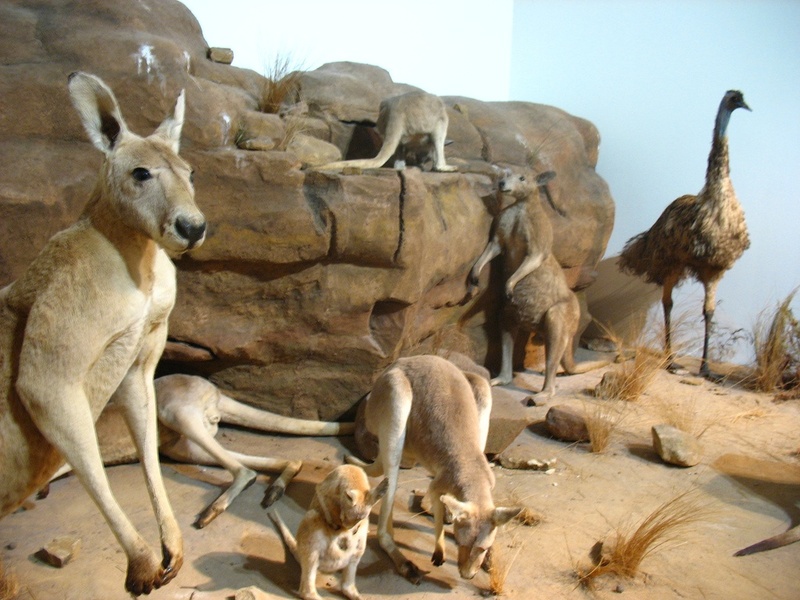 What is generally known as the Queensland Museum refers in fact to several institutions located throughout Brisbane – not to be confused with the Queensland Museum South Bank, which is just a department of this large museum. 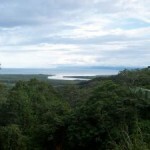 There will be plenty of aspects to explore here, from aboriginal art and history to contemporary lifestyle, as well as railroad history or tropical flora and fauna. The most important part for children, however, is the Sciencentre, with its challenging, interactive science displays – it is also the only part of the museum where you must pay an admission ticket. A good place to relax and spend some quality family time is the South Bank beach. 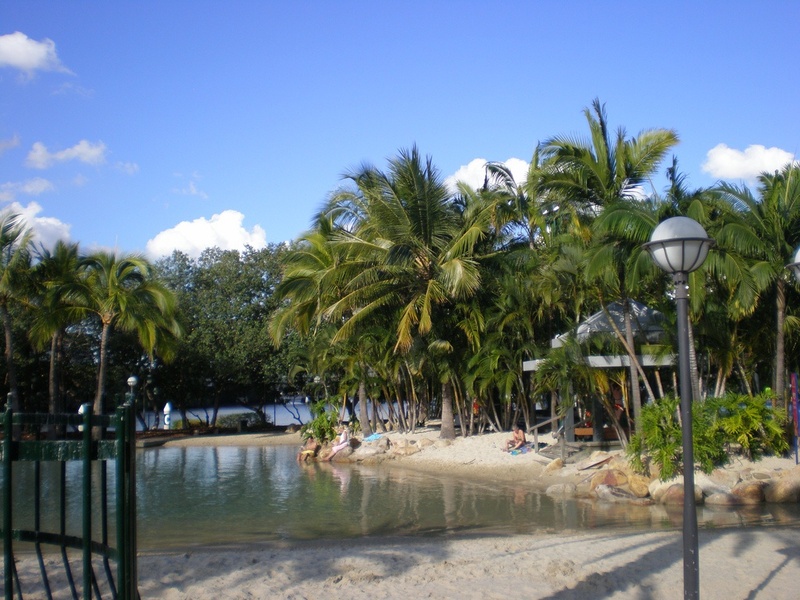 Located on the South Bank of the River Brisbane, this attraction offers the same facilities as a mini-beach resort: large clean beach with palm trees and crystalline water, restaurants and bars. 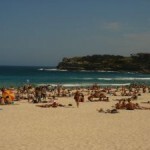 What makes South Bank different is its central location, but also the fact that it is actually a man-made beach. There are few things that children visiting Australia find more fascinating than a koala. So why not take them to see hundreds of these cute animals at the Lone Pine Koala Sanctuary? This popular Family attraction near Brisbane hosts numerous animals (including kangaroos) in a friendly and relaxing environment. And, most importantly, it is one of the only places in Australia where you can hug a koala. The Brisbane River has a lot to offer to the fun-seeking families. 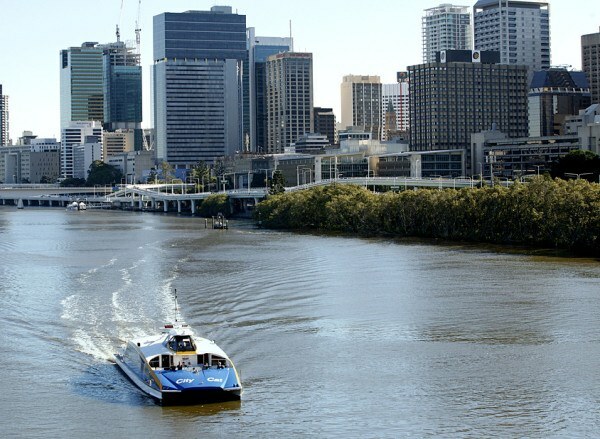 You can book a several hour cruise that will tell you everything there is to know about them river and Brisbane’s riverfront – the CityCat Ferries are a popular option. Or, you can hop on a speedboat add some thrills and splashes. One of Brisbane’s landmarks, Mt Coo-tha is a family attraction par excellence. Known primarily as Brisbane’s best lookout point, this is the ideal spot to capture the Brisbane skyline in one memorable shot. 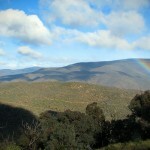 You’ll also find plenty of attractions around this small mountain, including picnic areas, a summit restaurant, a botanic garden and a planetarium.